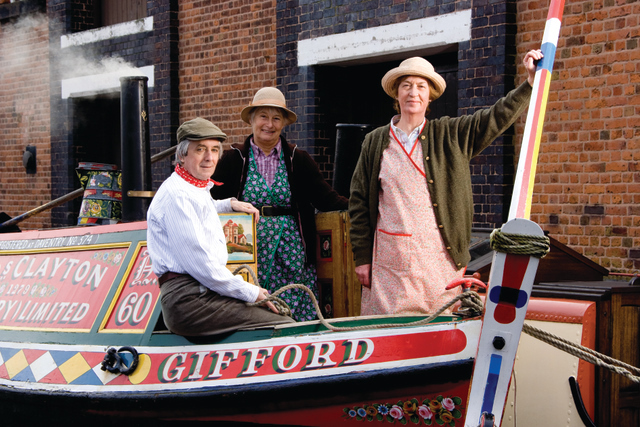 Situated in the old dock complex at the junction of the Shropshire Union and Manchester Ship Canals, the museum offers the visitor the opportunity to experience something of the life on the canal system in the days of commercial carrying. There are nearly 60 traditional boats, ten exhibitions, steam engines, period cottages, blacksmith’s forge and stables. Boat Trips.